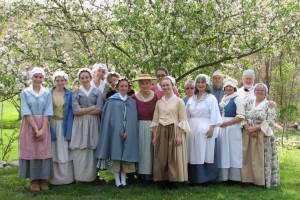 One doesn’t have to become a member of the historical society to volunteer their time or talents. There are numerous volunteer opportunities for school groups, scouts, civic associations, and private individuals to assist in a variety of important and beneficial projects on behalf of the Museum. 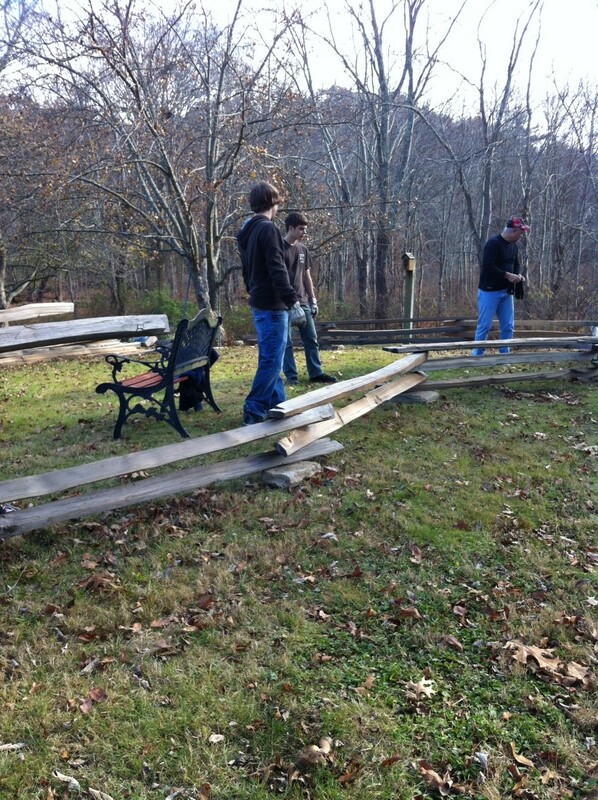 Joins us for a project, an event, or a lifetime. Contact us via e-mail (contact@smithapplebyhouse.org) or telephone (401.231.7363) and let us know what your interests are. 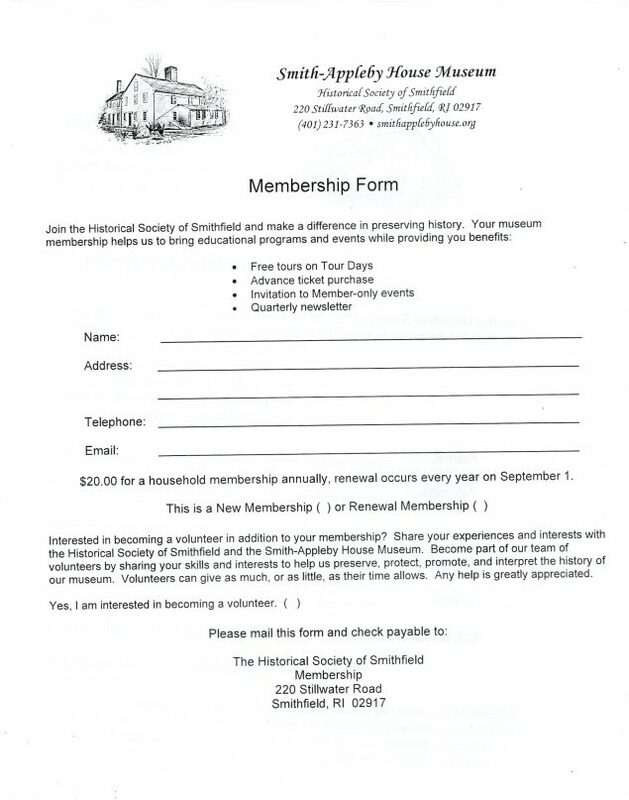 Would you like to become a member of the Historical Society of Smithfield? It’s easy. Just print and fill out our membership form and mail it to the Smith-Appleby House. There are no requirements to become a member, and one can be as active and involved as they want to be. Benefits include free tours on tour days, advance tickets to Historical Society events, invitation to member only events, a quarterly newsletter, and the right to vote on museum and historical society matters. The mission of the Historical Society of Smithfield is to preserve and protect local history. As such, we are always greatly interested in any old documents, photographs, or other historical memorabilia relating to our town. If you have any items you’d like to share, please contact us. We will be happy to scan or photograph the items and return them to you if you prefer. The Historical Society of Smithfield/Smith-Appleby House Museum is a registered 501(c)(3) tax-exempt non-profit organization. As such, monetary donations are tax-deductible, and help preserve the Smith-Appleby House Museum and its history for future generations.